Are you in love with your neighbourhood more than your house? Talk to us. 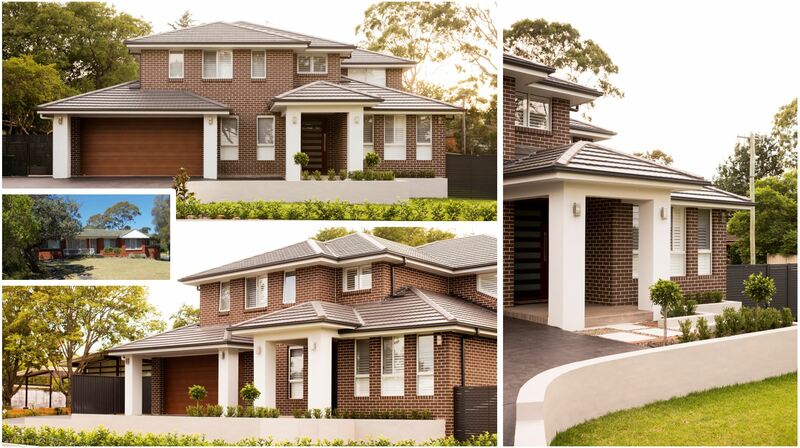 Hall & Hart Homes are Sydney Knockdown Rebuild specialists and it's much easier than you think. You may even be surprised to discover that a knockdown rebuild home is a much more affordable and easier than you might think. Usually cheaper per square metre to build a new home than to extend or renovate, a Knockdown Rebuild can save you money on land, save on moving, save on tricky builds and get the whole house you really want. Full transparency and communication throughout the process from tender to finishing construction. Welcome to the exciting journey in building your Hall & Hart home! Our consultants will work with you to find the best possible design for your block and your lifestyle. We use advanced technology to site your favourite house design on your land to ensure it's going to fit. Our goal is to create a home that is customised to suit your family and your budget. Once you are happy that we have captured your requirements, we will prepare and present your FREE TENDER ESTIMATE. There is no obligation to proceed any further if you are not completely satisfied. A set of Architectural drawings which include the Site Plan, Floorplan and Façade drawings. While we are completing all the documentation to lodge with the relevant authority (council or CDC) you will be working with our dedicated internal staff who will walk you through every step of the external selection process to ensure that your dream becomes a reality. Once plans are finalised to your liking, we will lodge your plans to the relevant authority, during this process we are undertaking all the administrative work to ensure approvals will be met. Running concurrent to this process will be yourself as the owner undertaking selections for your new home. This will include: kitchen, tiling, carpet, bathroom and kitchen accessories, staircase design and electrical Layout. Once selections are confirmed we will be able to issue your building contract. We will notify you once we have Council or CDC approval and you will be able to have confidence in the knockdown your existing home. If you need help finding a good demolition company, don’t worry – we can put you in touch with several experienced demolition experts. It is expected that yourself or the demolition company will be able to obtain demolition approvals externally – usually by CDC, and will generally take your 2 – 3 weeks to get approval. While this is the most exciting phase, it can be equally frustrating if the communication between the builder and customer is not adequate. At Hall & Hart Homes your Construction Supervisor will provide you with weekly progress updates to make sure that you know what is going on every step of the way. You will also have regular site inspections at each critical point in the construction process. Prior to completion, we will have an independent inspection to ensure that we identify any final touches required. Once we are happy, your construction supervisor will walk you through your home and talk you through everything you need to know about your new home and identify anything that might need addressing. The next step is a final inspection to ensure any concerns have been addressed and you’re then ready to move in. Once you have moved in, we provide a 13-week warranty and maintenance period so if you identify any issues that require to be addressed we can attend to them quickly. We've been in our new home for almost a year now and looking back at our experience building with Hall & Hart, from Day One it was smooth-sailing and stress free. The construction was completed on time and we couldn't be happier with the overall workmanship! We have enquired with many building companies and find that it's impossible to get replies and call backs. John and Neil reply same day and nothing is a drama. John also has made many useful suggestions when looking at slightly modifying a plan. These guys are the best, been nothing but a pleasure to work with and always helpful, response and the most important always stick to their word. Can’t wait to get the construction started. We have negotiated numerous changes to the original design and H&H have been happy to accommodate us with no admin fees and with reasonable additional cost. The "Elyse" was always our dream home but before consulting with Hall and Hart, we always thought that it was beyond our reach. Once we spoke to the team, not only was it within our budget, we were able to modify our design to cater to the needs of our family. We are very happy with the communication and explanation of steps provided as we have progressed. The flexibility of the process has helped a lot, as has being able to talk to the people with the knowledge/expertise, like Chris and Nick, along the way. When it was time to meet the owners, coming from a sales background you know how to read the sales pitch! There wasn't any - just genuine and honest guys making their way into a new business, and we wanted to be part of their journey. Our house is now close to completion, we were very happy and satisfied with the Hall and Hart Home workmanship and the quality inclusions. I will recommend our builder Hall & Hart Homes to all my friends and family. 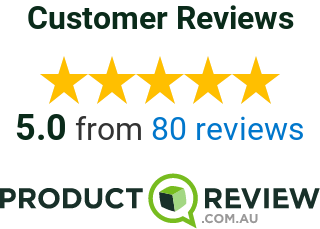 We were very happy with the overall level of inclusions and didn't feel we had to upgrade items unless it was to suit our personal taste - that is a massive plus compared to experiences some friends of ours are having with other building companies. They are needing to spend upwards of $70K just to get it to the level that we started at.